Better yourself by learning from the best. 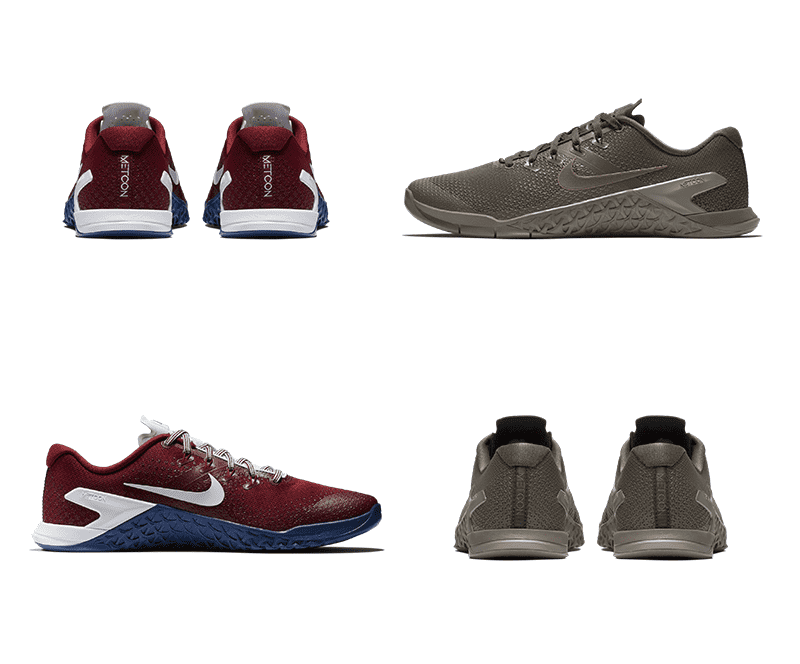 Also check out the new Nike Metcon 4 and Romaleos 3 styles! We are in the middle of one of the most exciting times of the year when it comes to functional fitness, and with that in mind, now is the perfect time to delve deeper into the minds and training routines of a handful of some of the fittest athletes in the sport. We sat down and spoke with Nike Athletes. Josh Bridges and Mat Fraser to learn more about their approaches to training and competition. Mat Fraser is the epitome of his motto “hard work pays off”. There is simply no substitute for hard work. The work must be focused, intelligently planned and have a clear goal in mind, but without the grunt work, it will not succeed. You must give yourself the best possible chance to succeed. Mat perfectly exemplifies this ideal. He is well known as an exceptional weightlifter but when he talks about his development, he is candid and concise, stating that he was not a natural, rather it took a lot of time, effort and hard work to improve and develop. 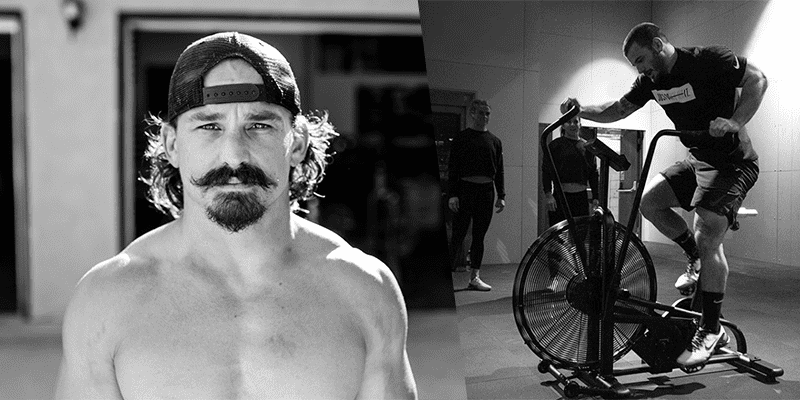 We spoke with Josh Bridges and Mat Fraser about what a typical training day looks like for them. Josh is well known for toughness when it comes to working out, his mental grit and his expression “Pay the man”. In order to get what you want, you need to put in the work. Keep this saying in your mind when you train. Every rep, step, jump, workout and moment of pain is taking you closer to your goal. Success is not owned. It’s leased, and the rent is due every day – So make sure you pay the man every day! Josh always tries to remind himself to put things in perspective. He also insists on the importance of choosing the hard route each time, because ultimately it will make you tougher and more resilient. 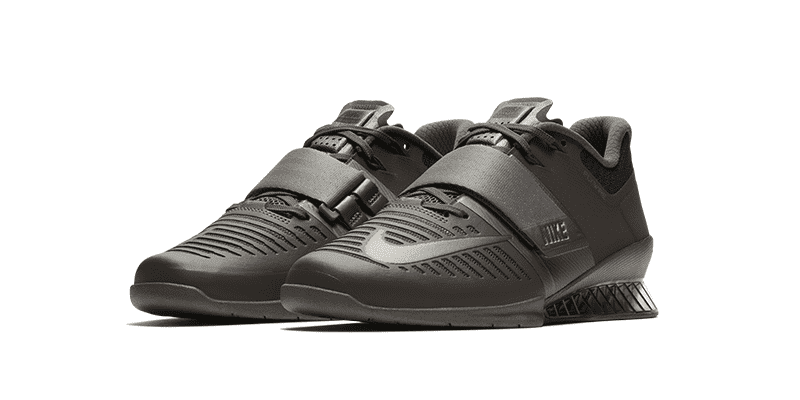 Josh and Mat both train in the Nike Metcon 4 AMP. 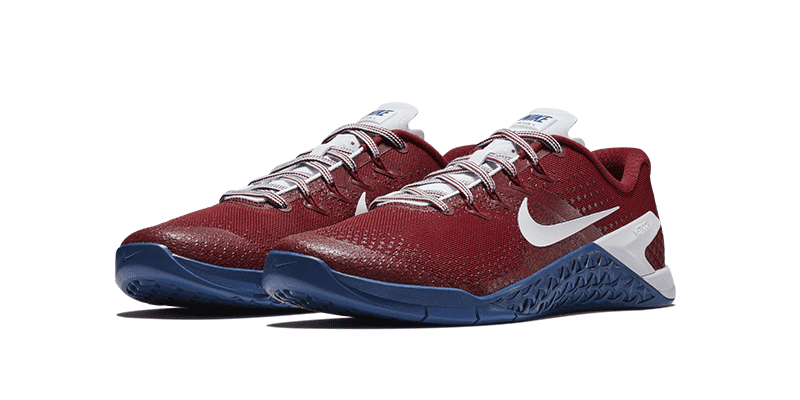 Check out the two new AMP styles, Firstly the Nike Metcon 4 Viking Quest. 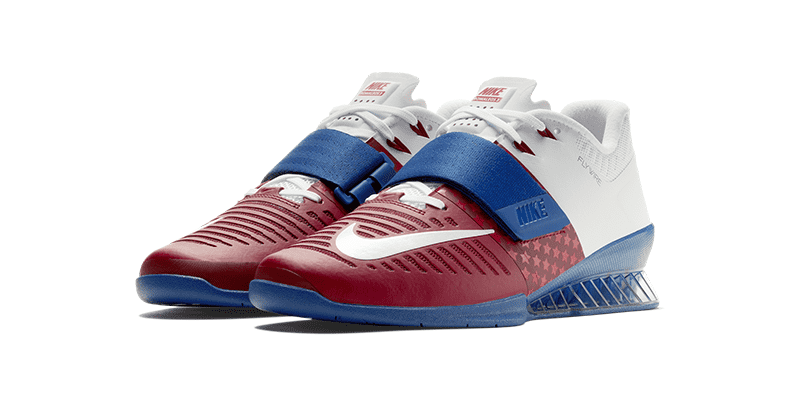 And The Nike Metcon 4 Americana. We asked them about their opinions on this popular edition of the Nike Metcon 4. After Mat’s recent move to Cookeville, and with Josh training there as well from time to time, we asked the athletes about the training environment down there, and why that is important in the run up to important competitions. We also asked female Nike athletes Kara Saunders (formerly Webb) and Sara Sigmundsdottir what they thought about training in the Nike Metcon 4. The Nike designers used a sandwich mesh (essentially a two-layer mesh with vertical fibers running through it) on the upper. This now provides a sensation of cushioning on top of the foot for the first time and also hugs the foot much more effectively than previous models. The new drop-in midsole is firmer in the heel and softer in the forefoot, which provides stability for lifting and flexible cushioning for sprints and short runs. You can really feel this upgrade when training, and it is in these enhancements that the close collaboration with top athletes that Nike embark upon in order to collect feedback can be felt. There are six lace eyelets (versus five) so you can fine-tune your laces for more precise comfort and support. A soft tri-star at the top of the tongue provides a little extra padding between the forefoot and laces. More for aesthetics than performance, the carved-out heel counter is more minimal than past silhouettes. 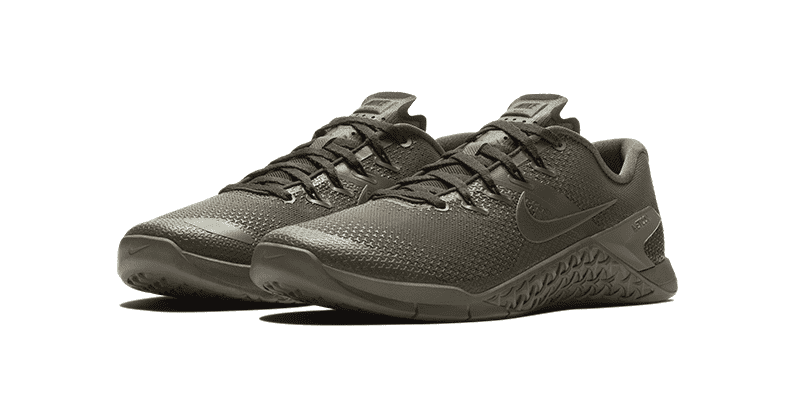 The most significant update to the Nike Metcon4 AMP is the use of haptic technology on the upper. The tri-star shapes (think of this as a rubberized TPU, inspired by the rubber outsole) can be individually printed large or small anywhere on the shoe, adding strategic durability where it’s needed most. High-wear areas like the toe box, heel and sides are much stronger, and this has the additional benefit of leaving mesh for breathability and flexibility in other spots. There are also new AMP styles for the Romaleos 3 as well. If Ragnar Lothbrook or Lagertha were athletes, then they would be lifting in these! Lift like a Viking warrior or a Shieldmaiden! Classic American styling with the function to lift like a champion, what’s not to love? The Nike Romaleos 3 maintain and improve upon the solid, stable base of the Romaleos 2, yet are a much more lightweight shoe with increased flexibility, breathability and an improved fit. Another handy new feature on the Nike Romaleos 3 are the grooves that run across the forefoot. These aid flexibility and ventilation, and make the shoe more adaptable for alternating between solely Olympic or Powerlifting and longer workouts that incorporate heavy lifting. Nike’s special edition Romaleos and Metcon 4’s were sold out within days. Now Nike launched the new Romaleos 3 XD.